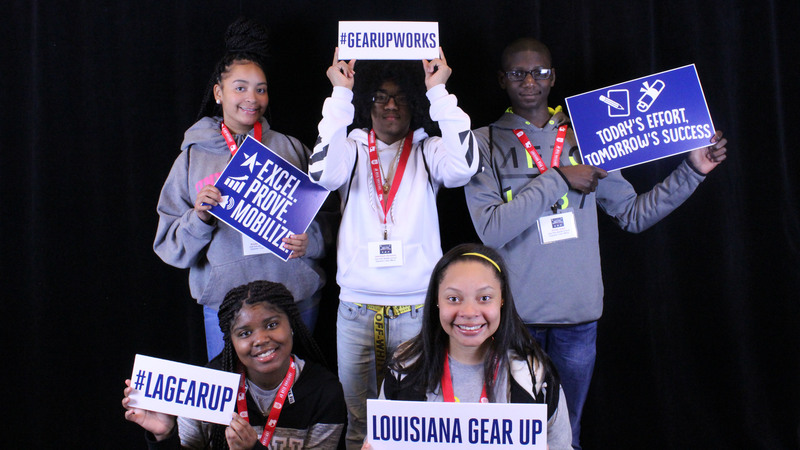 A federally funded national initiative, LA GEAR UP (Louisiana Gaining Early Awareness and Readiness for Undergraduate Programs) is supported by the U.S. Department of Education, which gives grants to states or institutions of higher learning to create partnerships with high-poverty middle or high schools. This is the third GEAR UP grant awarded to the State of Louisiana. 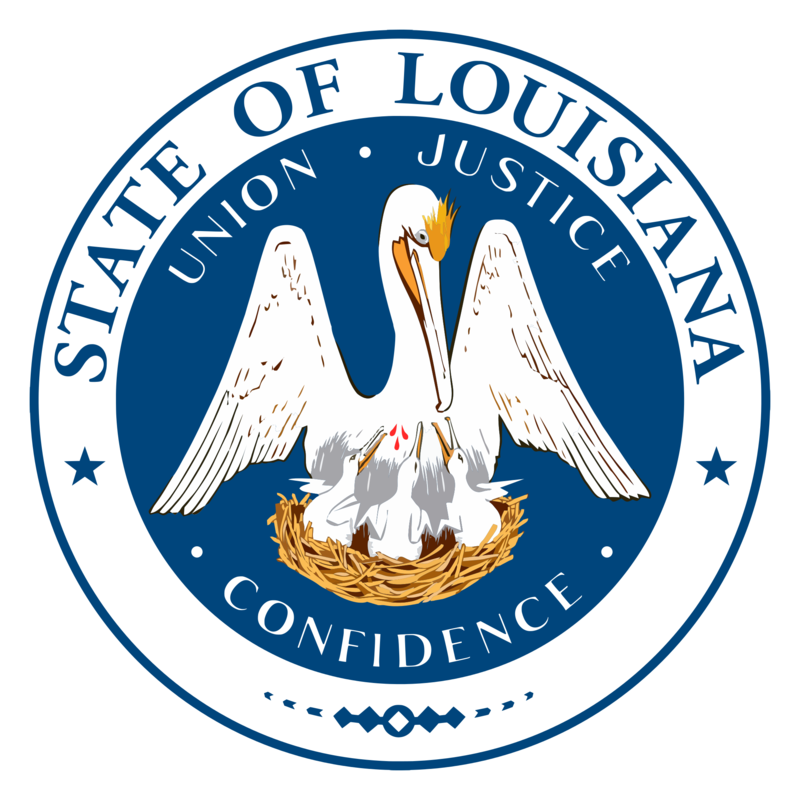 Louisiana was awarded a seven-year grant for $24.5 million in 2016. 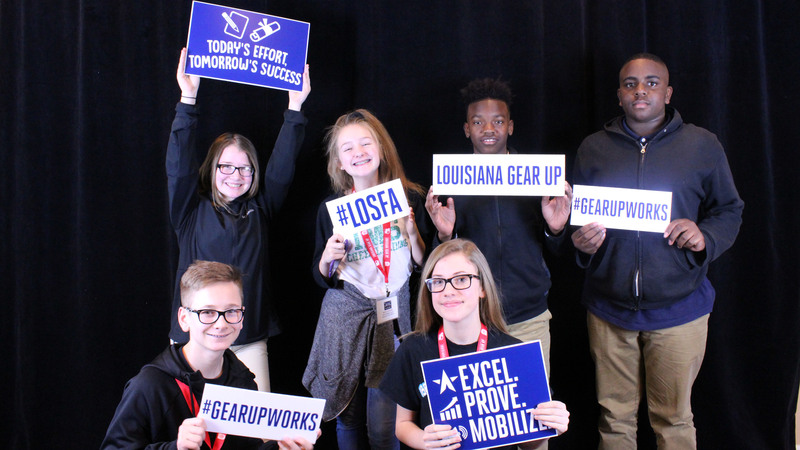 In 2008, LA GEAR UP received a six-year grant for $18 million, with a cohort of 6th and 7th grade students. In 2002, the U.S. Department of Education awarded Louisiana a six-year, $12.5 million GEAR UP grant, which became a seven-year, $15 million award. 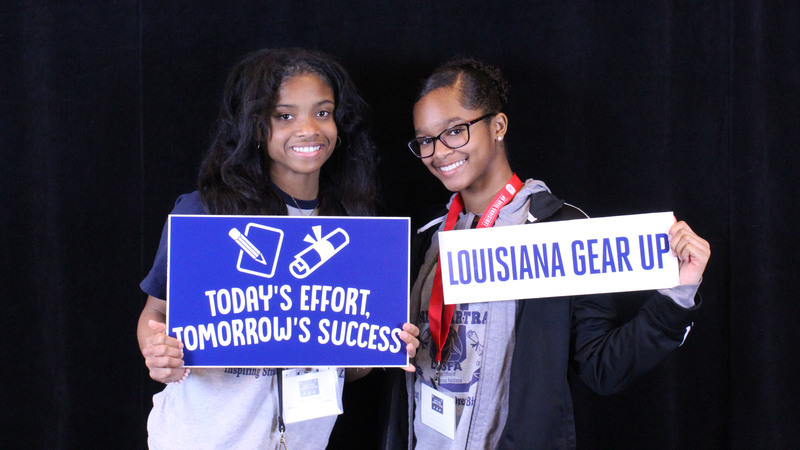 In partnership with 16 school districts, LA GEAR UP aims to increase the number of low-income students who are prepared to enter and succeed in post-secondary education. Are you a Parent, Student, or Counselor? LA GEAR UP Parents click here! LA GEAR UP Students click here! LA GEAR UP Counselors click here! Copyright © 2018 LA GEAR UP. All rights reserved. Under the Louisiana Office of Student Financial Assistance.